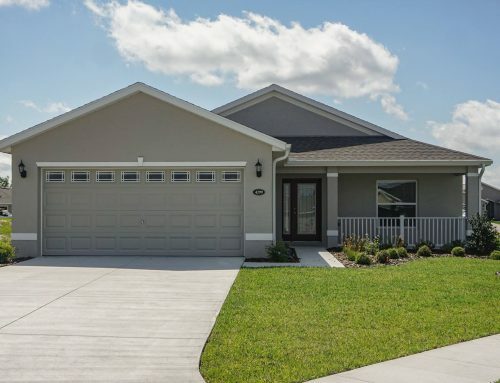 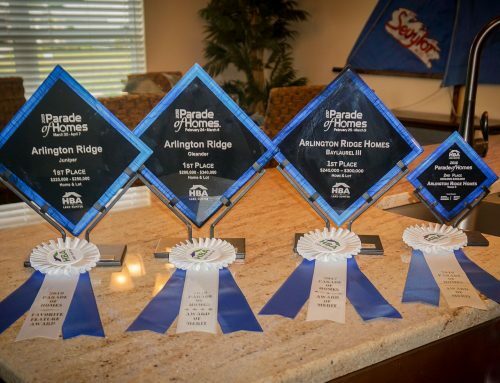 This is the final weekend of the Lake/Sumter Parade Of Homes. 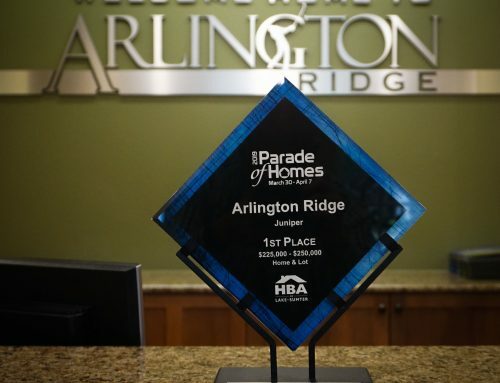 All of our models, including this year’s 1st Place award winner–The Juniper–will be open 10 am – 5pm Saturday and noon – 5 pm Sunday. 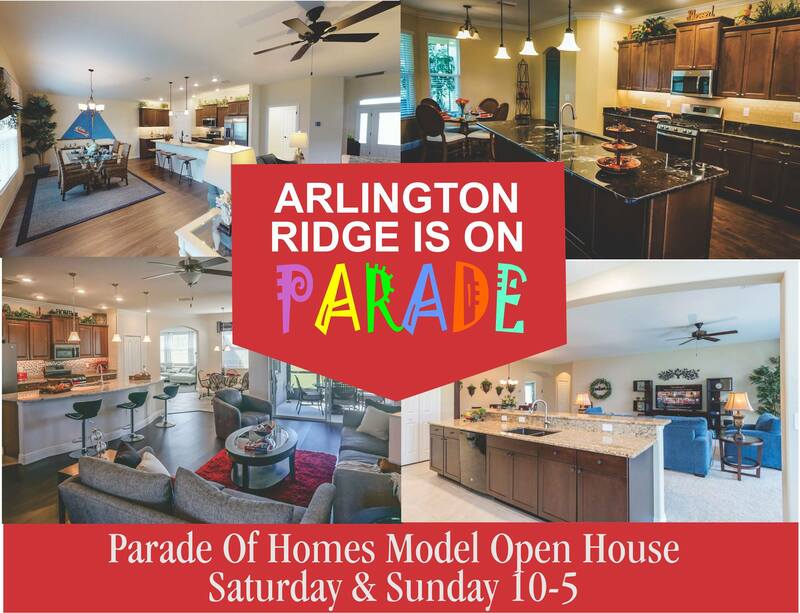 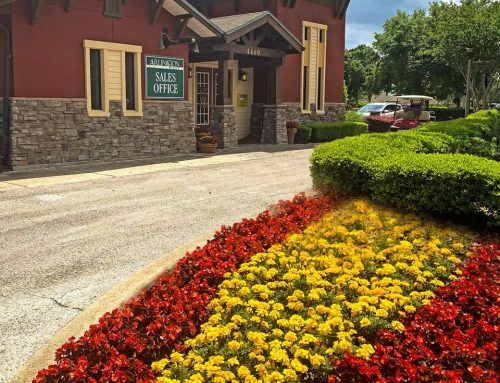 It’s the perfect time to discover for yourself what truly is “The Best Retirement Living In America” at Arlington Ridge.